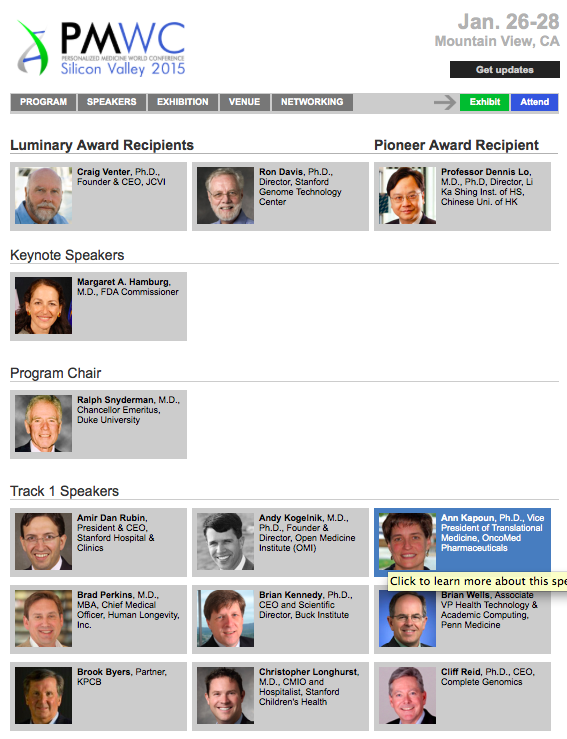 Well, umm, Ralph Snyderman, despite the email invitation I will not be attending PMWC 2015 Silicon Valley. Why not? 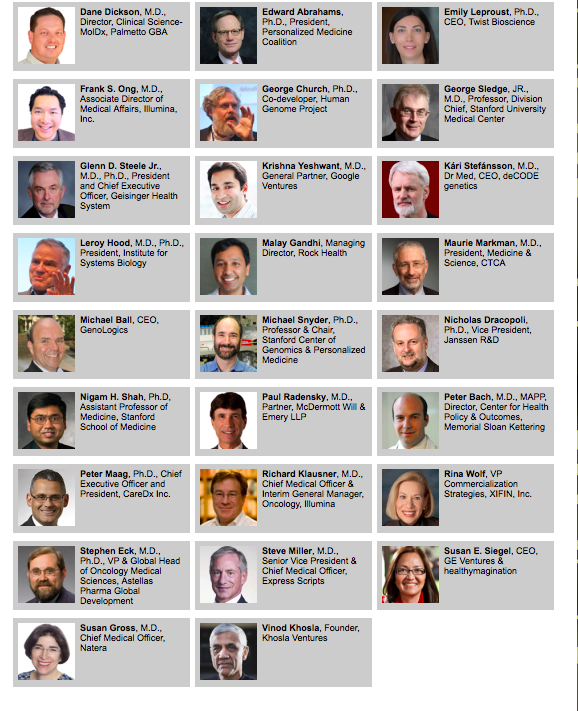 Well how about the fact that you have 55 speakers listed, only 7 of which are women. Previous year’s meetings are not much better. 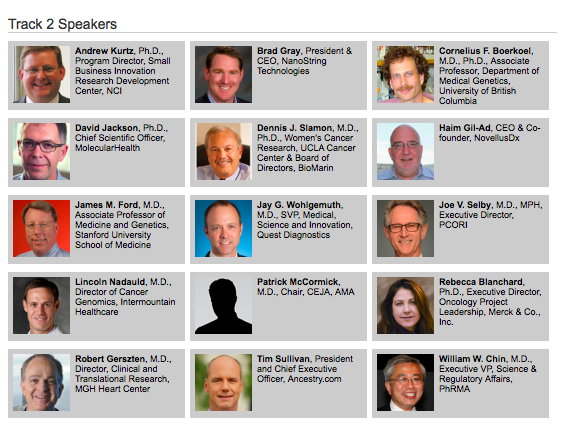 For example, for the 2014 Meeting in Silicon Valley the Track 1 session (which they call the premier session or something like that) has a ratio of 52:5 Male:Female. Previous Previous post: #UCDavis Provost’s Forum 10/9 – Michael Teitelbaum – Does the US have enough STEM workers?